Emanuele Berti received a Ph.D. from the University of Rome "La Sapienza” in 2002. He held postdoctoral positions at the Aristotle University of Thessaloniki, the Institut d’Astrophysique de Paris, Washington University in Saint Louis, and JPL/Caltech. He joined the faculty at the University of Mississippi in 2009, and he moved to Johns Hopkins as professor in 2018. Berti is a theoretical physicist who specializes in gravitational physics and gravitational-wave astronomy. 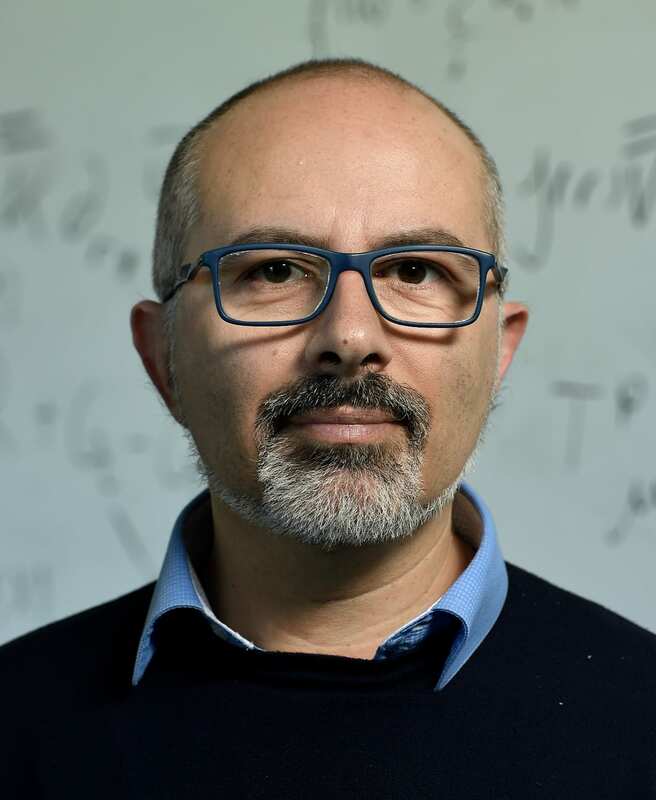 His research interests include the structure, stability, dynamics and formation of black holes and neutron stars; gravitational-wave signatures of modified theories of gravity and physics beyond the Standard Model; using gravitational waves to understand black hole binary astrophysics and cosmology; and preparing for the challenge of detecting gravitational waves in space with LISA.